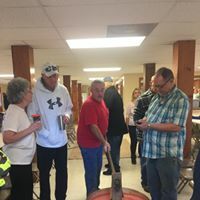 Bowmantown Baptist Church organizes events all around the Jonesborough, TN area as well as other areas. We are always trying to benefit our community through our get-togethers and community outreach programs. 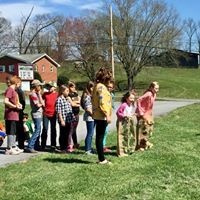 We have a lot of exciting programs like Team Kid, Bible Drill, and Vacation Bible School that the kids of all ages would enjoy. Check out below for a list of upcoming events. Come back often as our list is updated regularly. 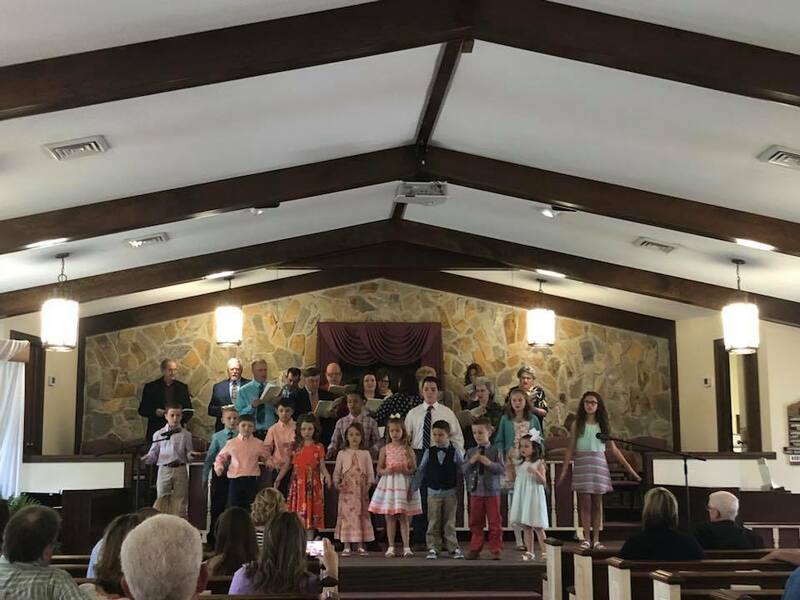 The Children sang some Easter Music. Beautiful Cross in the background. He is Risen! Some Apple Butter making for the visitors. The Adult and Children Choir singing Calvary's Love to close out the services for Easter. 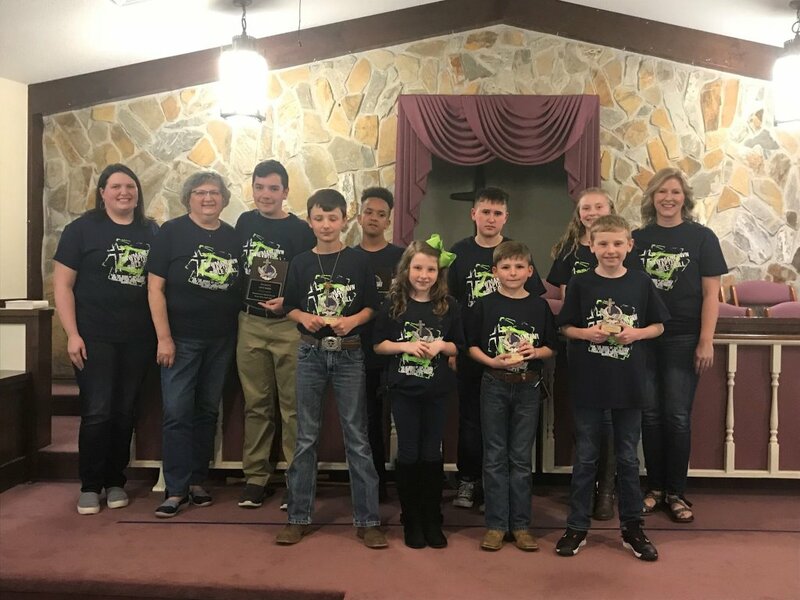 Our 2019 Bible Drillers and their leaders. 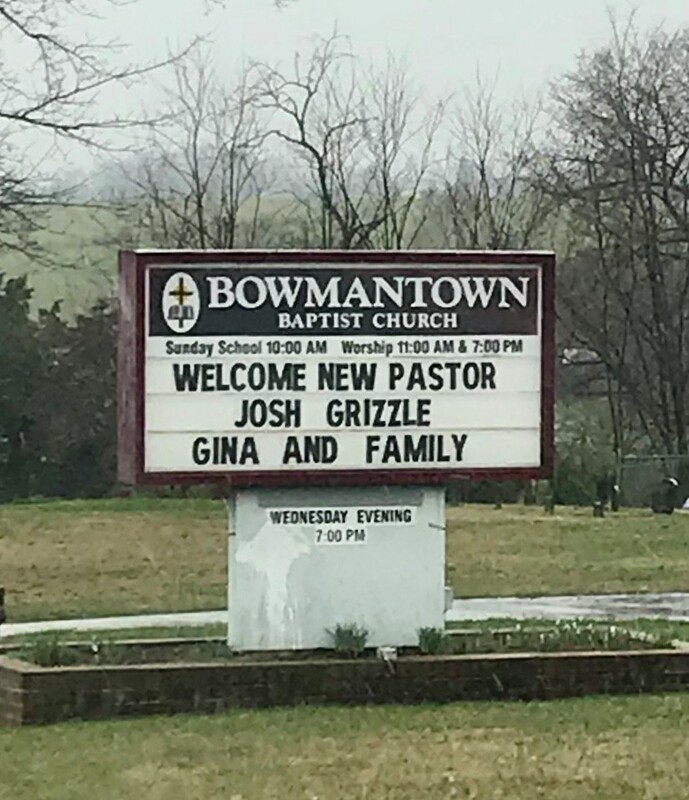 Our church marquee. It has a nice ring to it. 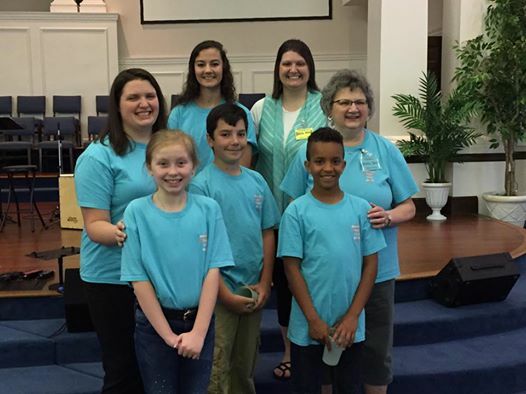 Children Bible Drillers - Landen Broyles, Gavin Bailey, Lexton Broyles, & Lexie Broyles. 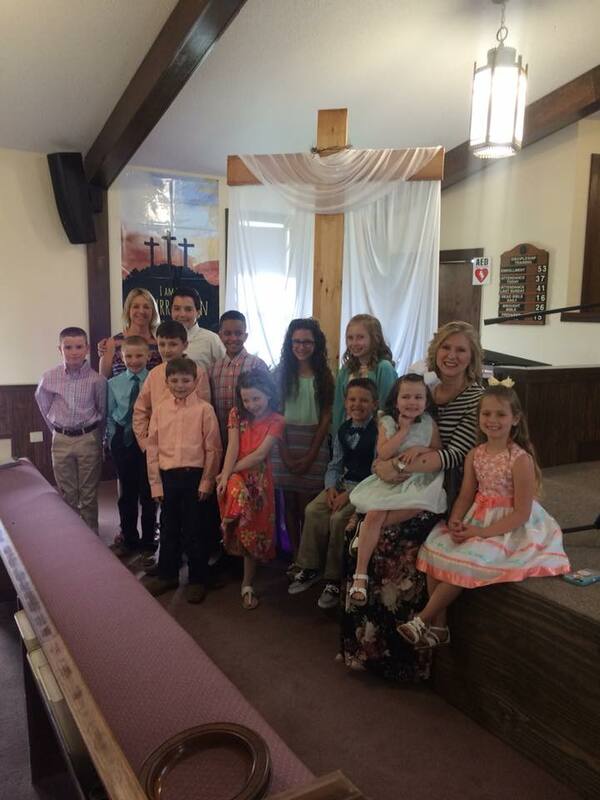 They did so great in the Bible Drill Local Church Drill. 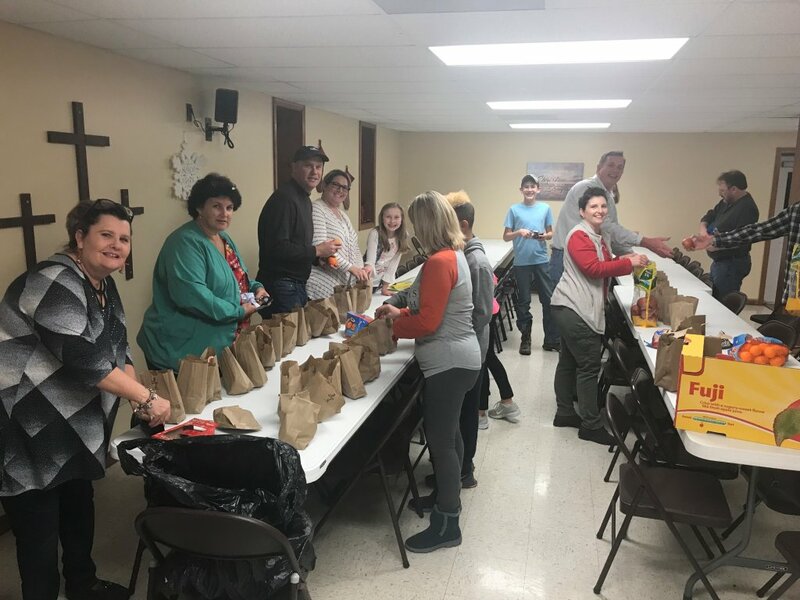 Everyone banding together to put together treat bags for Christmas. 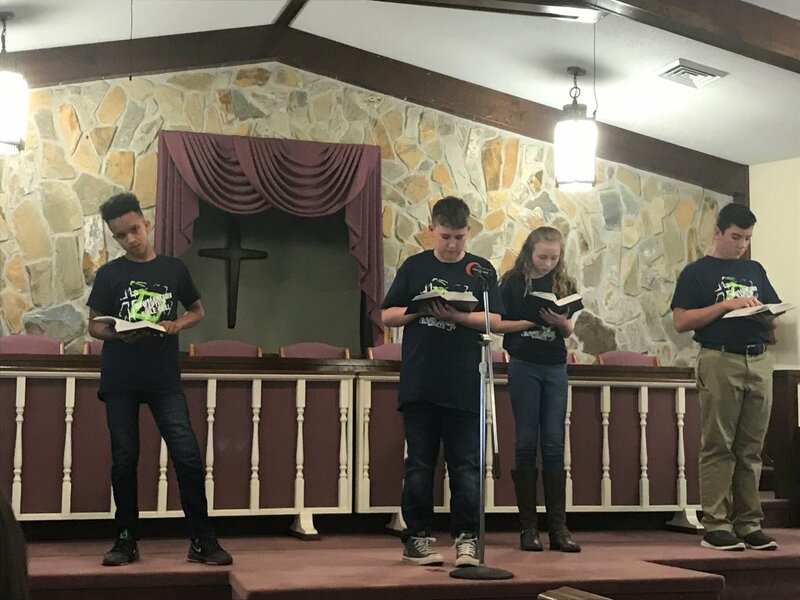 Youth Bible Drillers - Issac Mann, Shane Martin, Alyssa Bailey, & Levi Ward. 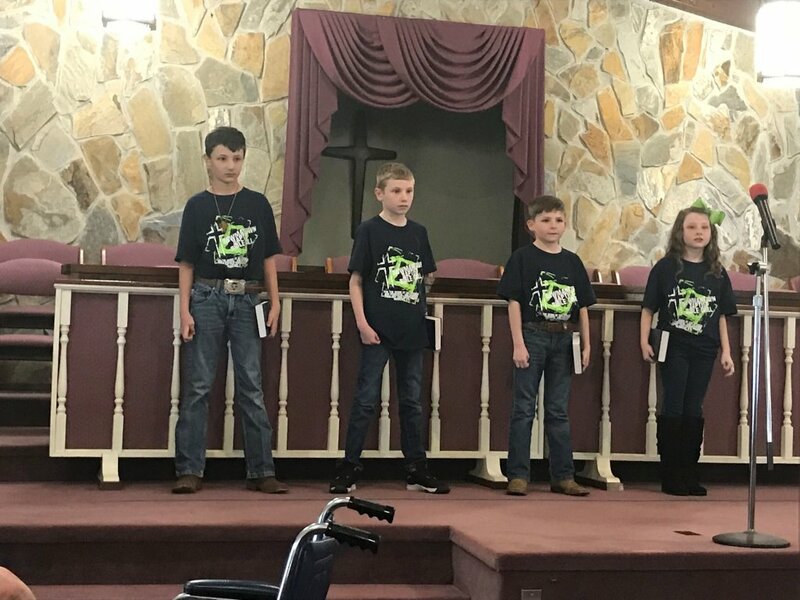 They did so great in the Bible Drill Local Church Drill. 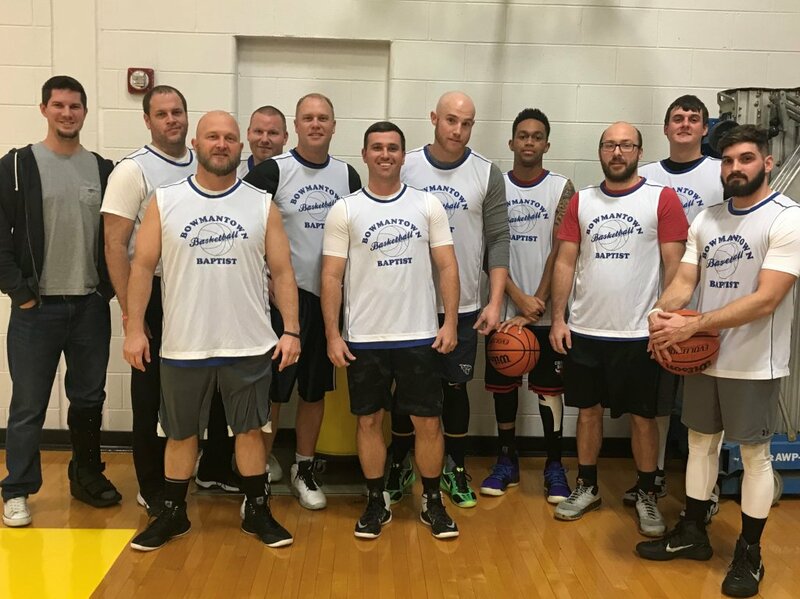 Our church league basketball team: The 2018-2019 Bowmantown Bobcats. Team Kid - Wednesday nights from 5:45 p.m.- 8:00 p.m.
Sunday School - 10:00 a.m - 11:00 a.m. Morning Worship Service - 11:00 a.m. - 12:00 p.m.
Discipleship Training - 6:00 p.m. - 7:00 p.m.
Evening Worship Service - 7:00 p.m. - 8:00 p.m.
June 14th - Family Night Picnic and Kids Program at 6:00.